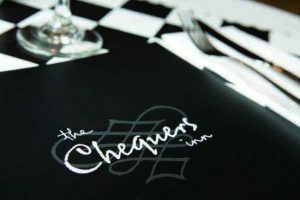 This month our Restaurant supporters are The Chequers in Ettington. Aman and Paul are looking forward to hearing from you. 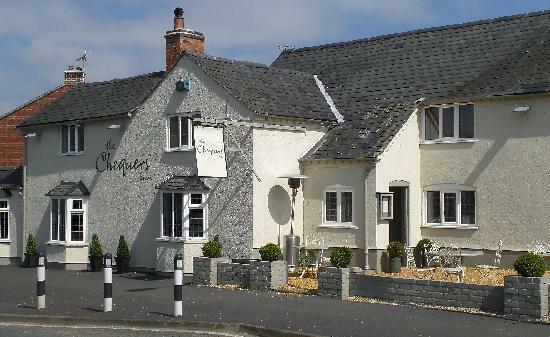 Please call 01789 740387 to book a table.